Lyft drivers have accused Uber Technologies of illegally tracking their whereabouts using spyware code-named Hell to gain a competitive edge in the ride-hailing market. 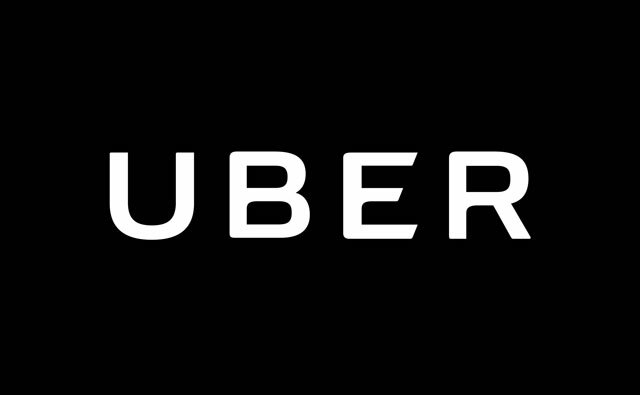 Uber engaged in “illegal, surreptitious and unauthorised remote electronic surveillance”, and intruded on the privacy of Lyft drivers, according to the complaint filed Monday as a class action in San Francisco federal court. From 2014 to 2016, the spyware allowed Uber employees or its contractors to pose as Lyft customers and access the location of as many as eight Lyft drivers at one time, through their unique Lyft IDs, according to the complaint. The goal was to identify drivers who worked for both companies so they could be targeted with incentives to primarily work for Uber, according to the complaint. News reports describing “Hell” came out this month as Uber was already mired in crisis over allegations of sexual harassment and beset by customer losses due to ties to US President Donald Trump. Company spokesman Matt Kallman had no immediate comment on the lawsuit. Following publicity over an internal program called “Greyball”, Uber said in March it would end the practice of showing fake versions of its app to government officials suspected of conducting sting operations on drivers. The company is still fighting a lawsuit accusing it of creating fake Lyft accounts to lure its smaller rival’s drivers to phony ride requests.